Cedar Point’s newest steel beast, Gatekeeper is a huge hit at the park, and as expected has seen many riders since the opening in May. The first day the coaster had waits as long as four hours, and has kept a very steady stream of riders all summer. 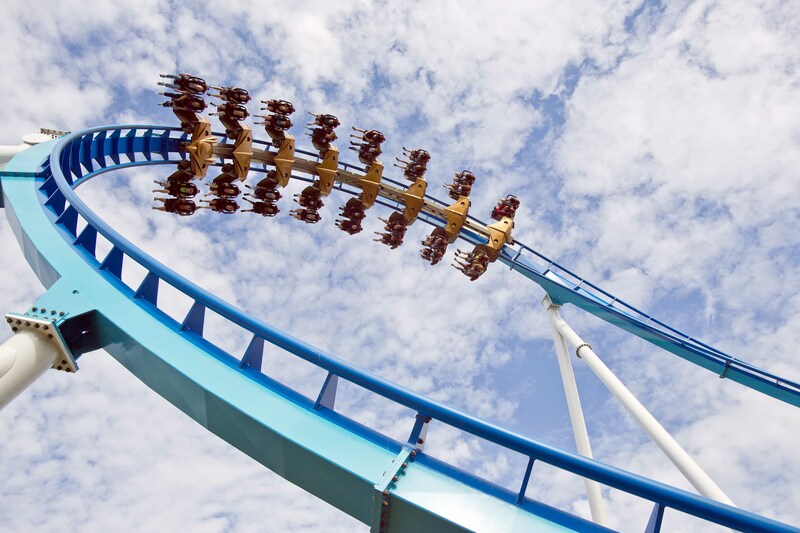 Gatekeeper is about to celebrate it’s one millionth rider, and Cedar Point has a huge surprise for the person who is lucky enough to tame the beast at just the right time. Cedar Point will be celebrating Gatekeeper’s one millionth rider with a huge surprise for the one millionth rider. The park will give the one millionth rider a huge $500 dollar shopping spree in the Gatekeeper gift shop. 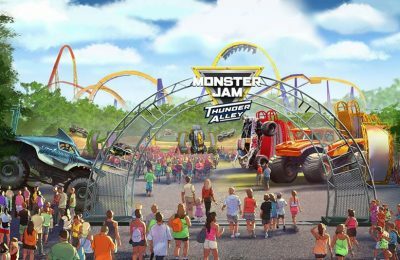 Also a VIP tour for the winner and up to four friends that will take them places they normally can’t go in the park, and a very special Fast Lane pass that will allow them to skip the line at Gatekeeper all summer long. Gatekeeper is the world’s tallest, and fastest wing rider coaster that gives riders a perfect view of Lake Erie. It’s built by coaster manufacturer B&M, and is the park’s 16th roller coaster. The park isn’t going to tell guests how close Gatekeeper is to having it’s one millionth rider, the only way to know for sure is to go and ride it. 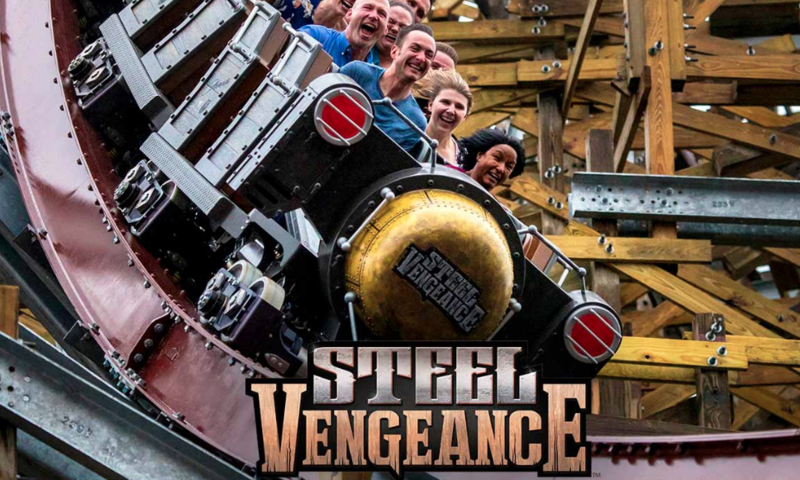 For more information, including tickets, visit the official Cedar Point website by clicking here! Previous PostOffsite-Monsters, robots and a lot of fun in Pacific Rim Next PostKnoebels testing Flying Turns-Could an opening happen soon?